Don’t think because Macy’s Pop-Us Sale ended this week that you missed your chance to save; to the contrary, it’s time to shop, literally! In fact, there are hundreds of gift specials to save on at Macy’s right now, not to mention two ways to save. Yes, you heard me correctly: 1000s of specials & 2 ways to save. 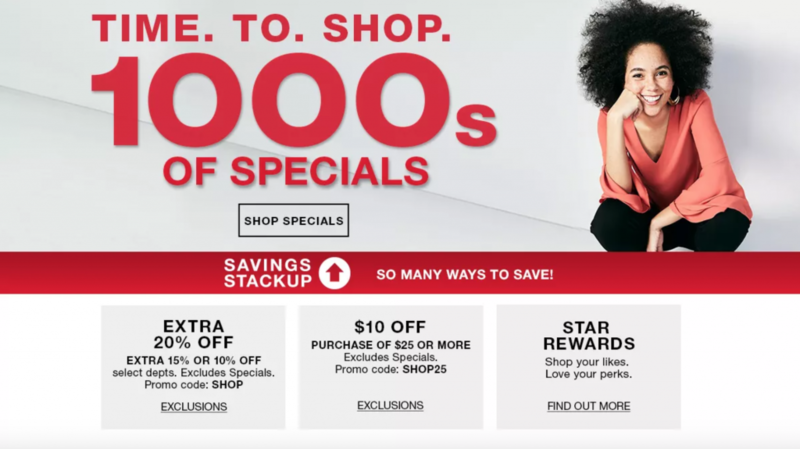 Macy’s Time to Shop Sale runs through March 10th, and I’m going to hunt down as many individual deals you won’t want to miss before that time, so make sure to check back here on Magic Style Shop often so you don’t miss any of these incredible steals!